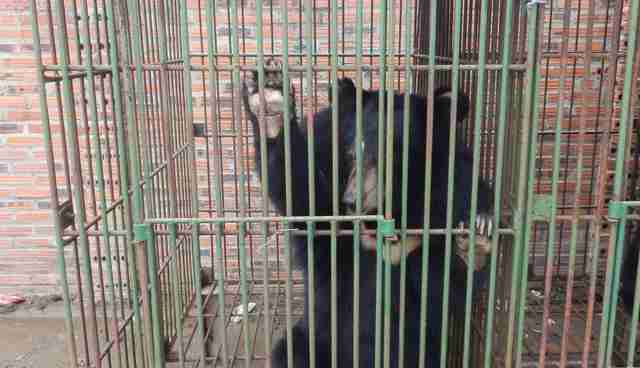 It leaves Cau Trang bear bile farm - at the center of an international campaign demanding permission to rescue the bears - with only nine remaining bears. The campaign had been backed by over 80,000 animal lovers including celebrities such as Ricky Gervais, Dame Judi Dench, Stephen Fry and Olivia Newton-John. In the two months since Animals Asia inspected three farms in the vicinity of Halong Bay, a World Heritage Site, 26 of the 49 moon bears - a protected species - are said to have died leaving just 23 alive in Halong City. Having previously focussed just on Cau Trang Farm, Animals Asia is now pressing the Vietnamese government to allow it to bring all 23 remaining bears in the Halong City area to its Vietnam Bear Rescue Center in nearby Tam Dao. "The eyes of the country are now on Quang Ninh province and the relevant authorities to see that right course of action is taken. We cannot be sure of the exact details surrounding the bears' deaths but we can say the farmer chose to let them die. We offered to treat the animals and the offer was rejected. It was the farmer who took the decision to let the animals die. It was a conscious choice. We can only speculate as to his motives." The team, expected to include representatives from Central FPD, CITES and MARD's Nature Conservation Department, would travel to Quang Ninh province to investigate the exact causes of death, whether the correct procedures were followed to dispose of the bodies and to ascertain how the remaining bears can be saved. "These deaths are utterly tragic and unnecessary. It's heart breaking to learn that so many bears have spent years suffering on the farms, and have now needlessly died when there is a sanctuary ready and willing to give them the life they deserve just a few hours down the road. Through the increased local coverage of the deaths of these bears, Vietnam is seeing the reality and brutality of bear bile farming. While their deaths have shone a spotlight on the industry in Vietnam, there was no need for them to die at all. There have been enough delays and we've seen what that has achieved. The time has come to act, and act now. We are beseeching the authorities – let us save the remaining Halong Bay bears before it's too late." 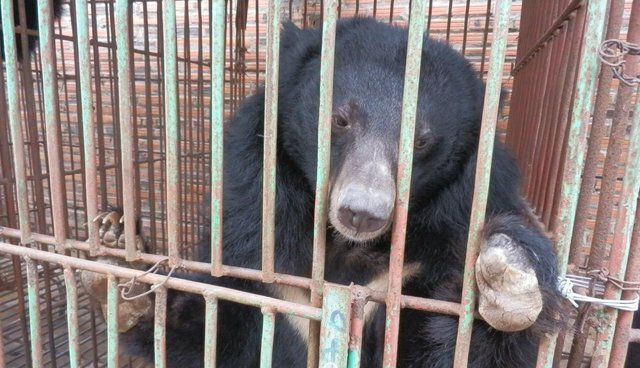 Nearly 2,000 bears remain in cages in Vietnam being farmed for their bile for use in traditional medicine - despite the practice being made illegal. 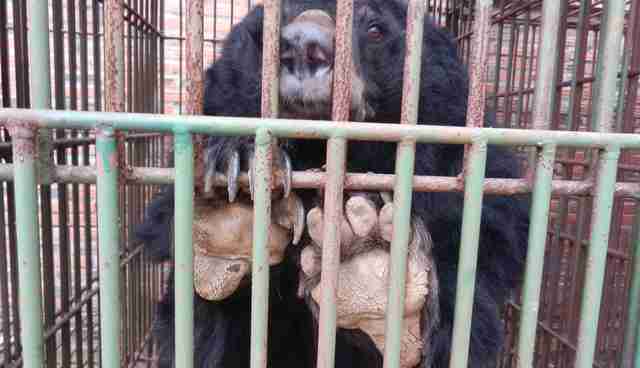 Bear bile farming technically became illegal in 1992 when Ministry of Forestry approval became necessary to keep bears. In 2002, bears came under CITES group I, making their exploitation strictly illegal. However it wasn't until 2005 that the first species-specific regulations were enacted.